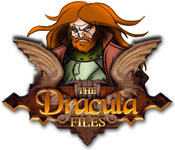 The Dracula Files - 51il.com PC games! The Dracula Files is distributed as a trial version, It may be downloaded free of charge,but there is some limit in it. The game you downloaded must not be Resold. Full Unlimited Version, Processed by secure third-party site.No shipping, No waiting or CD-ROM necessary. Instant download & activation. Remove all the limitations, instant activation of The Dracula Files. Enjoy this fast-paced Match 3 game, as you toss blocks around to string together combos! Master Kyobi and beat challenging levels! Enjoy some unique Sudoku fun with some wacky art! Play this classic Puzzle game in three different difficulty levels ! 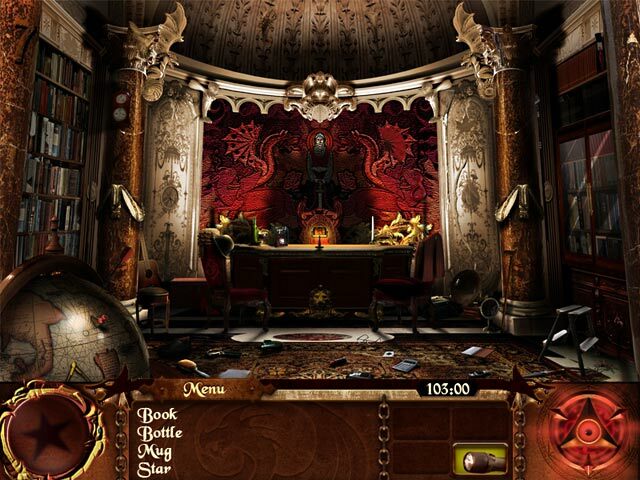 Make your way through The Quest 2 in this exciting puzzle game! Match the like colored balls to make it through every level! Roll dice to countdown and launch sets of rockets in this explosive puzzle game! Launch as many rockets as you can in five turns! Destroy the bubbles before they fill up the tubes! Use special bombs to clear the entire stage once you get into trouble! Travel around the world, collecting the clues necessary to solve the mystery of the missing stamps. The new Twistingo is so revolutionary that it crosses two much-loved genres: old-fashioned bingo and marble-matching games. No Reviews found for The Dracula Files. Please write one! 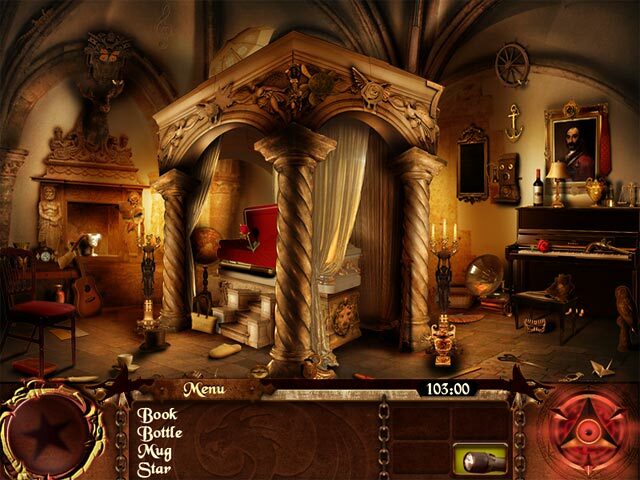 Only reviews,tips,hints,Walkthroughs for The Dracula Files here. Don't post serial or crack requests here.